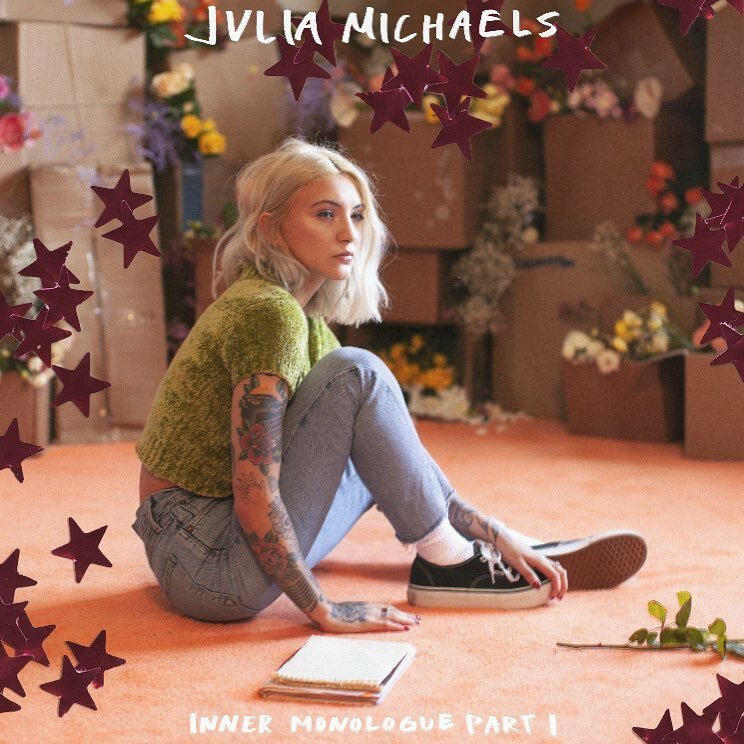 American singer/songwriter Julia Carin Cavazos, professionally known as Julia Michaels, has released her new mini-album online. “Inner Monologue Part 1” – featuring six new songs in the shape of “Anxiety” (with Selena Gomez), “Into You,” “Happy,” “Deep,” “Apple” and “What a Time” (featuring Niall Horan) – is now available via iTunes, Apple Music, Amazon, Google Play, Tidal and all other digital streaming platforms. 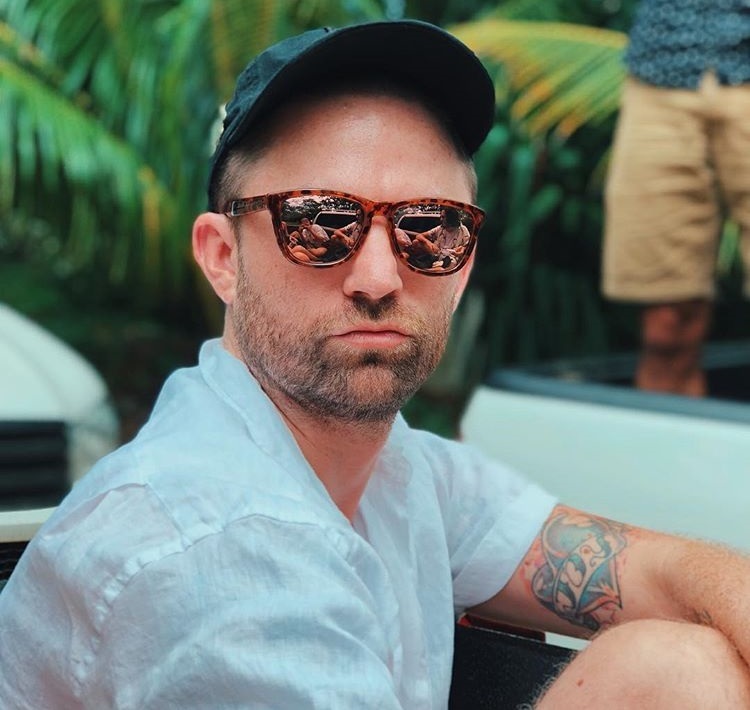 On the follow-up to 2017’s “Nervous System,” Michaels has worked with fellow musicians Justin Tranter, Ian Kirkpatrick, Scott Harris, Frank Dukes, Louis Bell, Benjamin Rice, and RKCB (aka Casey Barth and Riley Knapp). Stream “Inner Monologue Part 1” below. 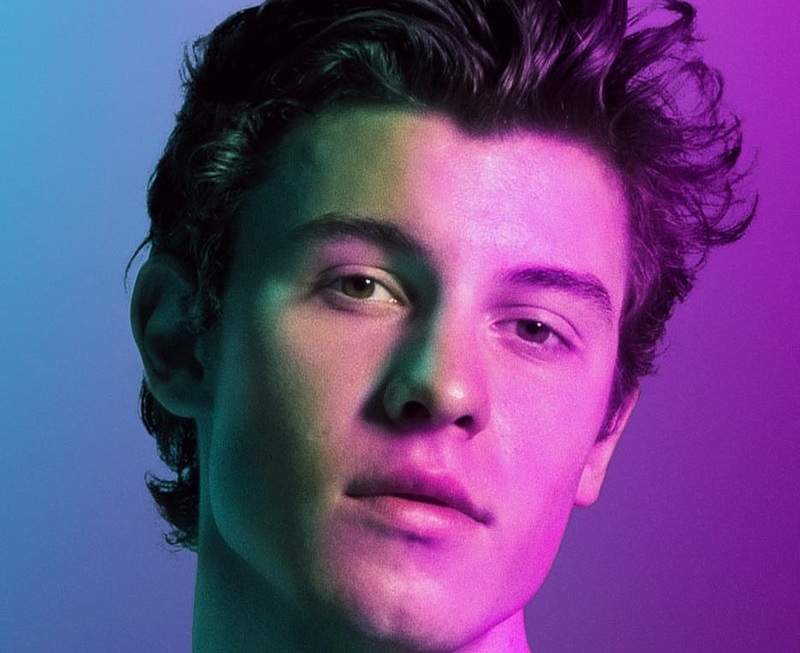 Canadian singer/songwriter Shawn Mendes has enlisted fellow recording artist Khalid for his new promotional single “Youth,” which will arrive on May 3rd via iTunes and all other digital streaming outlets. 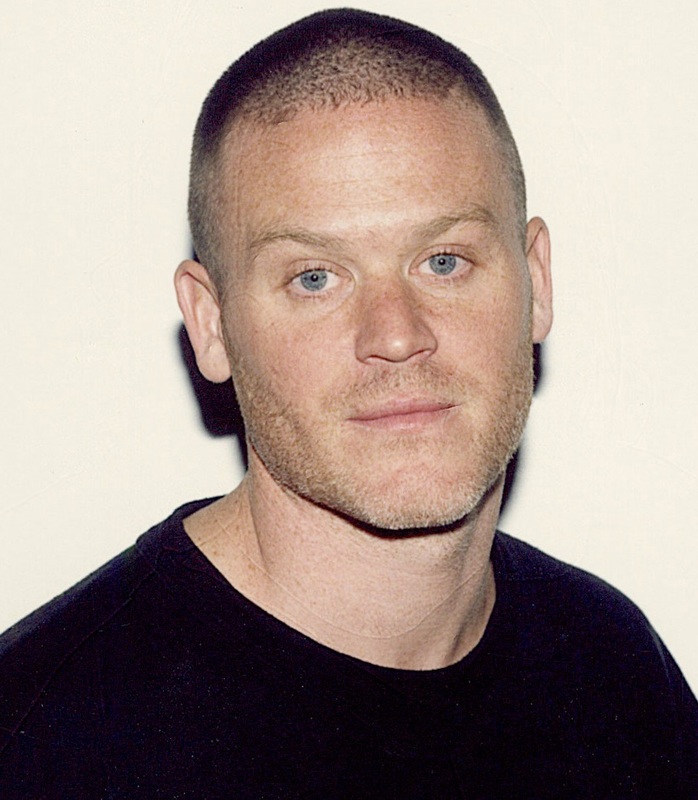 Production duties on “Youth” were handled by Joel Little, whose resume boasts additional works with Sam Smith (“Reminds Me of You”), Bebe Rexha (“The Way I Are”), Lorde (“Green Light”), Ellie Goulding (“Paradise”), Kesha (“This is Me”), Ruth B (“In My Dreams”) and Jarryd James (“Give Me Something”). 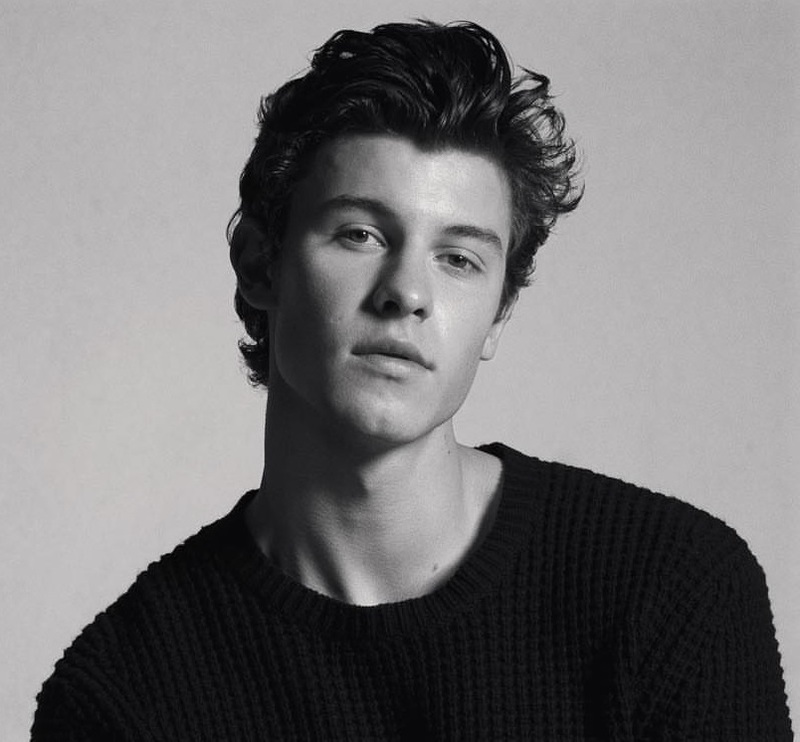 As mentioned in earlier posts, Mendes is scheduled to release his self-titled third album – featuring current promotional singles “In My Blood” and “Lost in Japan” – on May 24 via Universal Music Group / Island Records. The follow-up to 2016’s “Illuminate” yields additional alliances with Scott Harris, Teddy Geiger, Geoffrey Warburton, Julia Michaels, Ed Sheeran, Louis Bell, Frank Dukes, Amy Allen, John Mayer, Ryan Tedder, and Zach Skelton. Stream the audio clip for “Lost in Japan” below. Shawn Mendes has confirmed the details for his upcoming album. The Canadian singer/songwriter is scheduled to release his third studio collection on May 24 via Universal Music Group / Island Records. 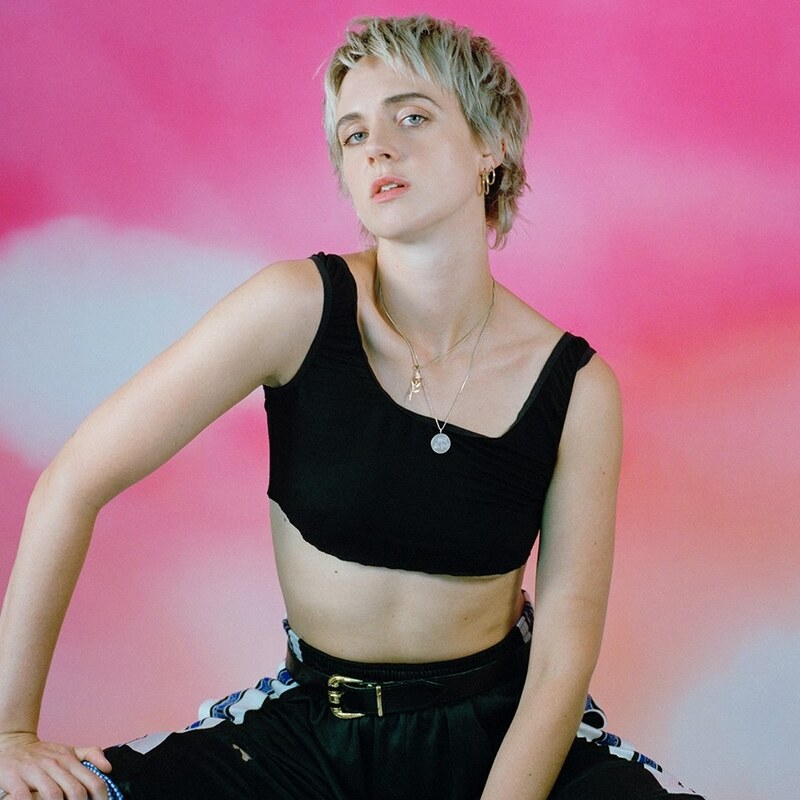 The self-titled project is preceded by lead promotional singles “In My Blood” and “Lost in Japan,” which are now available via iTunes, Apple Music, Amazon, Google Play, Tidal and all other digital streaming platforms. 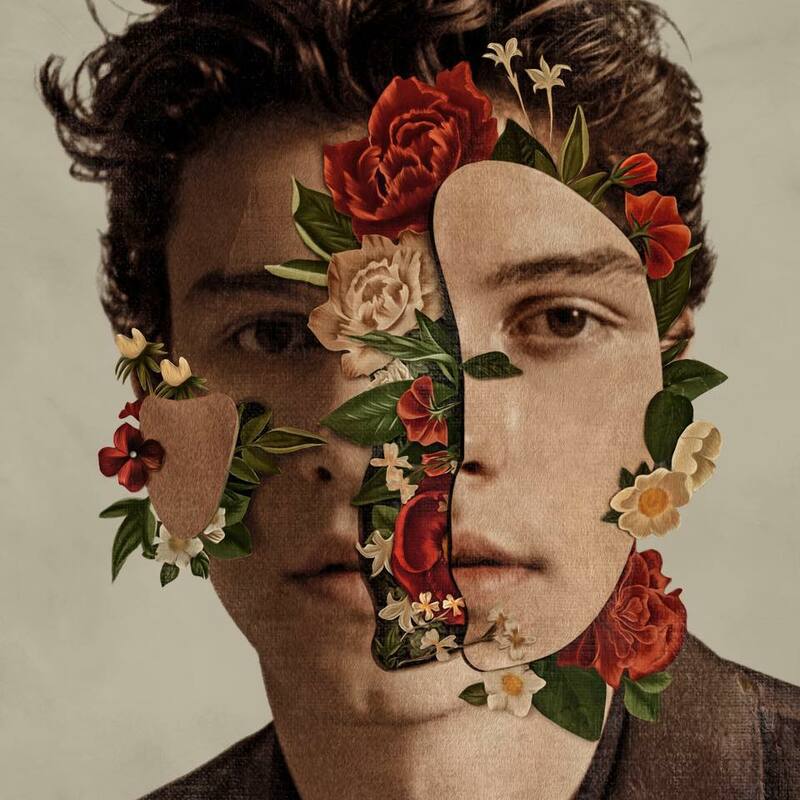 See the tracklisting for “Shawn Mendes – The Album” below.